Johnsons Jewellers are pleased to offer on-site jewellery laser engraving. Why not add a date or message on your purchased item to make it more personal. 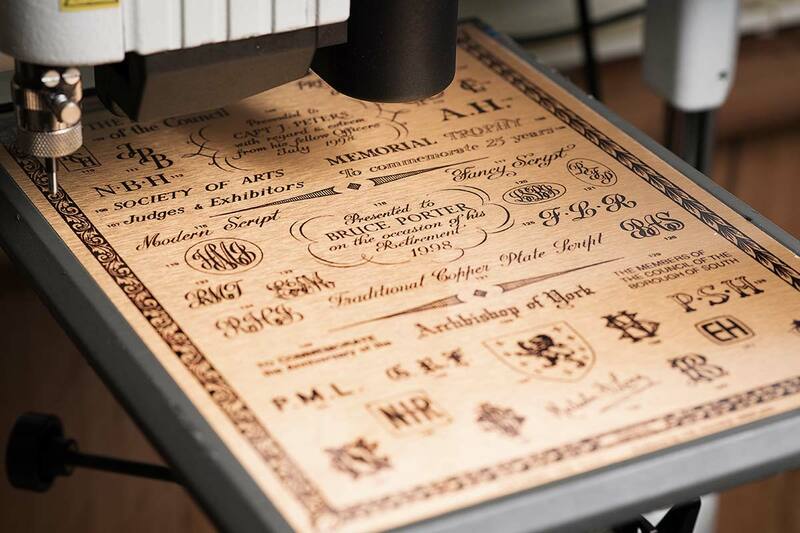 With the help of our digital engraving machine, we are able to engrave a wide selection of pieces. 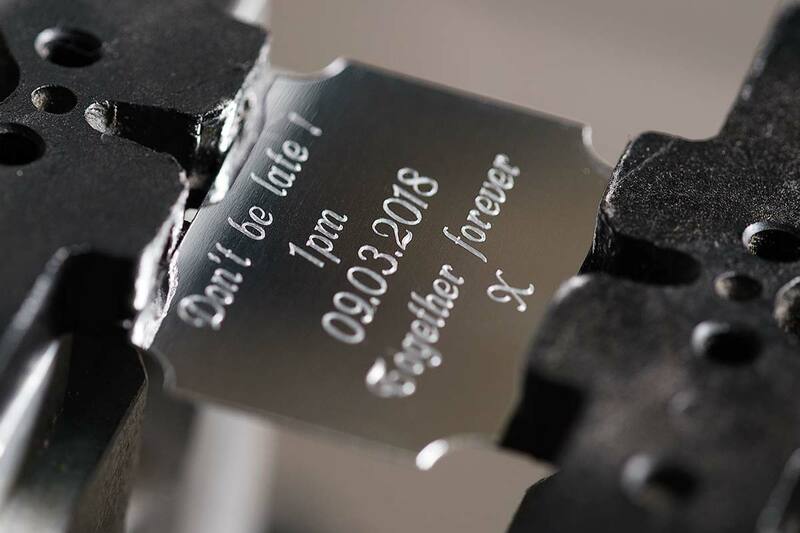 Have the date engraved on the inside of your wedding rings, leaving no excuse to forget the wedding date. Add a Birthday message to the back of a watch for a personal touch. We can also engrave company logos on to a trophy or other selected items. Seal engraving and hand engraving can also be carried out upon request by a third party. 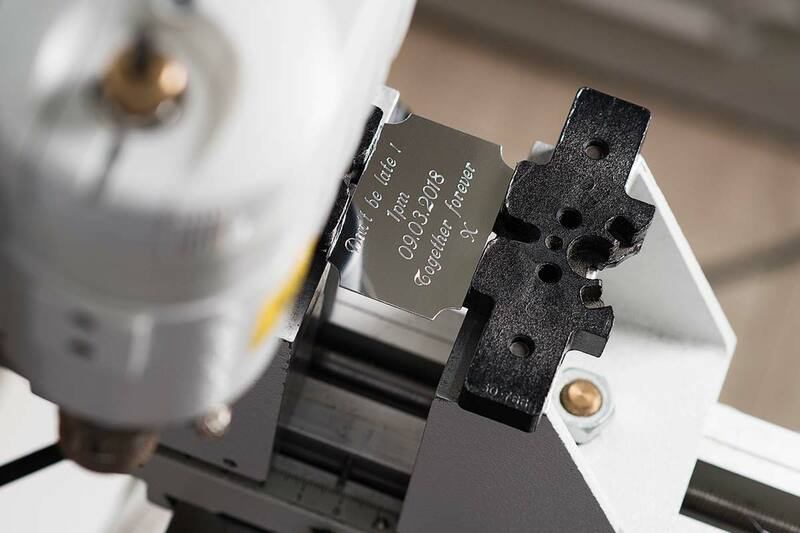 Prices of engraving vary, according to the product and the type of engraving. Please 'Make an enquiry' below with your request, and we will be happy to quote for the engraving.